Space exploration has taken a small step forward with a new mission to the International Space Station (ISS). Two of the three crew members, astronaut Scott Kelly and cosmonaut Mikhail Kornienko, will stay on the station for a year. This is a positive step, given that if plans outlined by George W Bush back in 2004 had gone ahead for the US human space exploration programme, the ISS would soon be closing. Bush had planned to abandon it in 2016, most likely with a view to using the moon as the primary base beyond the Earth instead. The decision was taken by Bush to decommission the space shuttle at the start of the 2010s and rely on Russian Soyuz flights to carry American astronauts back and forth to the ISS until replacement American rocket Ares I was developed. The Bush plan was that NASA would embark on the Constellation programme, which envisioned missions to the moon and then eventually Mars. But Constellation was scrapped in 2010 when the Augustine Committee, a panel of experts convened by Barack Obama to review the country’s space plans, concluded that it was not feasible given projected funding. Obama then announced that the human space exploration effort would embark on a “flexible path” to the future, beginning with a visit to an asteroid by 2025 to gain real experience in long-duration crewed space flight. He announced a new plan to keep the ISS going until 2020. NASA set out a two-pronged approach to human spaceflight at around the same time. First, transport duties were to be outsourced to the private sector. Contractors SpaceX and Orbital ATK were selected to transport cargo to the ISS, then, more recently, SpaceX and Boeing were chosen as the carriers for moving crew back and forth. This will remove the need to depend on the Russians in future. The second part of the approach was to commission the Space Launch System to carry crew to locations beyond the region between the Earth and the moon. This is being developed instead of Ares I. Last year the US announced its intention to keep ISS functioning until 2024 – depending on its structural soundness. The extension has not yet officially been approved by all the parties to the ISS, which include Japan, Russia, Canada and numerous members of the European Space Agency. The main purpose of extending the life of the ISS from the US point of view is to allow more research to enable humans to cope better in the space environment. NASA also wants to keep the commercial side of space exploration alive as a means of establishing facilities that it can potentially make use of in future. The next full-size space station is expected to be the Chinese Space Station, which is expected to begin reaching orbit in 2020 with full operational capacity by 2022. China has invited other states to participate in its programme, although exactly what that means is unclear. The Europeans are clearly building their ties with China in the space arena, since there is no alternative on the horizon. The US is prohibited by congressional action from cooperating or interacting with the Chinese space programme – indeed Washington has consistently prevented China from partnering in the ISS. This is based on several concerns, including Chinese cyberattacks on US technological secrets and the fact that their space programme operates under the auspices of the People’s Liberation Army. 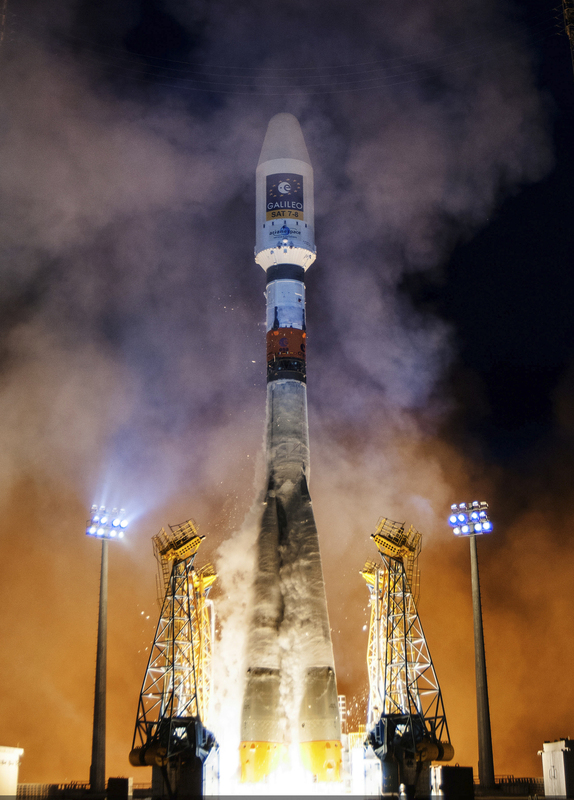 Russia, meanwhile, has recently spoken of its efforts to build an independent space station but that has not moved beyond rhetoric yet, especially given the country’s financial difficulties. There is no evidence that the US will lead a programme to build a successor space station, since the budget and political will appear to be lacking – and the country’s unwillingness to join the CSS programme may leave it isolated. But its intention is that the private sector will pick up that aspect of its space programme while NASA pushes outward along the lines envisaged by Obama. This private “takeover” is written into the agreement that established the Bigelow Expandable Activity Module (BEAM) programme. The BEAM is an inflatable extra room that will be attached to the International Space Station which is projected to be active by late 2016 for two years of testing. The aim of BEAM is to make space tourism more viable than at present. It is intended as a precursor to a Bigelow Aerospace commercial space station. Two prototypes are currently in orbit, the Genesis I and II, both of which launched in the mid-2000s. Tourists presently fly to the ISS on a space-available basis. 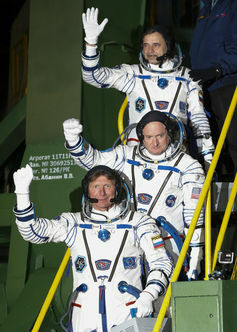 Such opportunities are available during the year-long stays of Scott Kelly and Mikhail Kornienko. Hence the singer Sarah Brightman is heading to the station later this year, for instance. But until we see how private moves towards a space station play out, it still remains unknown where astronauts will go once the current station is taken out of commission – which is a certainty given that the space environment is too harsh to use it indefinitely. No one knows how important a space station will be in the future, though my personal instinct is that the US would be better to be a partner in one next-generation facility. Either way, the US is unlikely to finance another. If the private sector does not take the strain, this may be one aspect of space activity in which the US is left out in the cold. Meanwhile NASA has not yet been able to gain sufficient political support for any specific exploration programme. The Asteroid Redirect Mission looks like a programme that is being done on the fly. The configuration of the mission has changed from going out to the asteroid for a long-duration mission, to corralling an asteroid and returning it to the region nearer Earth, to now plucking a small boulder from an asteroid and placing it in a lunar orbit. This is expected by 2020 or so. The problems are the old ones that hampered the original plans for the ISS – money and lack of consistent direction. 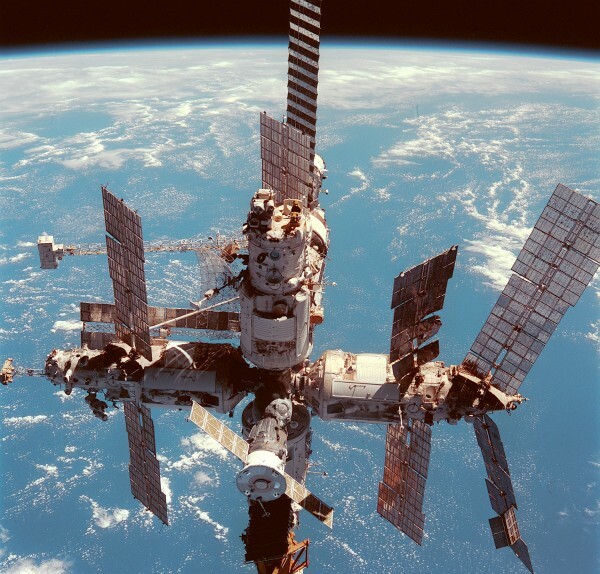 The ISS shrank both in size and function across the decades from Ronald Reagan’s initial approval in 1984 of the concept to its first operational status in 2000. The Asteroid Redirect Mission appears to be drifting slowly toward a US presence on the moon as an intermediate step to the rest of the solar system. If so, the flexible path is being hammered into a straight line to the moon for cost and prestige reasons. Until the US government clarifies its intentions, the country’s whole space strategy is up in the air.